We offer innovative design Stationery Files & Folder, to cater the needs of homes & offices. With our consistent supply of the best quality Files & Folder, we are an eminent Stationery Folders Supplier in the market. Also, we strive more manufacture high quality and comprehensive assortment of Lamination Pouch. 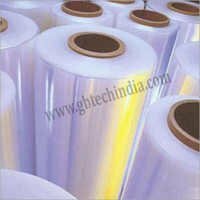 Therefore, we are highly known as a prominent Lamination Pouch Manufacturer in India. Our offered Clear Bag Folder are in huge demand in the market for its high durability, excellent finish and smooth surface. The Stationery Folders we offer are available in various sizes, designs and material. 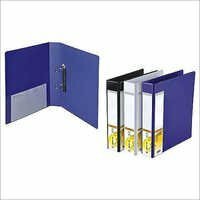 Our range of Stationery Files & Folder includes Binding Sheet, Clear Bag Folder, Clear Bag Folder, Lamination Pouch, Plastic Folder Tray Computer File, PVC File Folder etc.